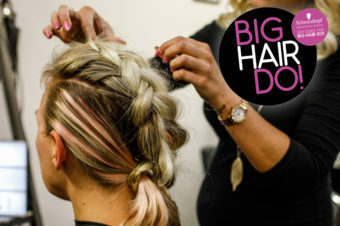 From buns to braids, fizz to (fighting) frizz, salons across the UK partied with their clients in style! 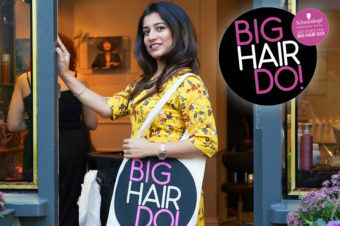 The idea behind the Big Hair Do is, yes, having fun with some fizz in hand, but also celebrating the expertise in UK salons. 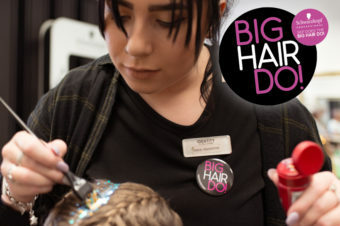 There were cupcakes and canapes, braids and buns, tips and trick, gifts from sponsors KMS and Hot Tools Professional… and so much more! 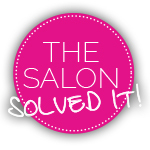 You need to know these 10 hair hacks from the Big Hair Do!